The travel boutique services for Greece will turn your vacations to into a unique journey. Here you will find a complete guideline about this new and modern method, to travel to Greece all year around. These tips will guide you to hire an experienced travel advisor and help you make the correct decisions, considering the ideal vacations. What are the characteristics of travel boutique services? Boutique travel services commonly depend on the type of hotels. The size of the hotel is commonly small. It has 10 to 100 rooms because they have a main focus on the quality and not the quantity. Furthermore, Boutique hotels are specially selected with luxury facilities and services. Most of them are unique and they have no connections with the major hotel’s chains. Interior design and architecture for Boutique hotels are commonly unique. They have a relaxing appeal with traditional influences. It makes you feel very comfortable. They are commonly located in the urban and most popular areas of each town. You will get the best possible hospitality and custom exclusive services for all your needs. Boutique travel packages from experienced travel advisors. There are different types of bespoke trips available. 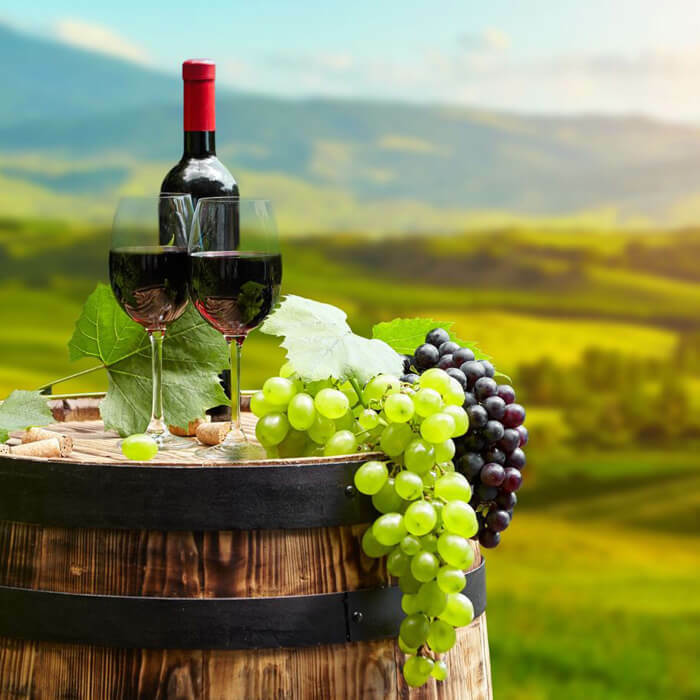 Whether you want to explore the award-winning wines and vineyards in Peloponnese or the most beautiful Aegean Islands and beaches in the Aegean Sea. With the travelling experts by your side all the time, you will not have to deal with any worries. Just let your personal tour operator know, what exactly are the experience you want to enjoy and when. 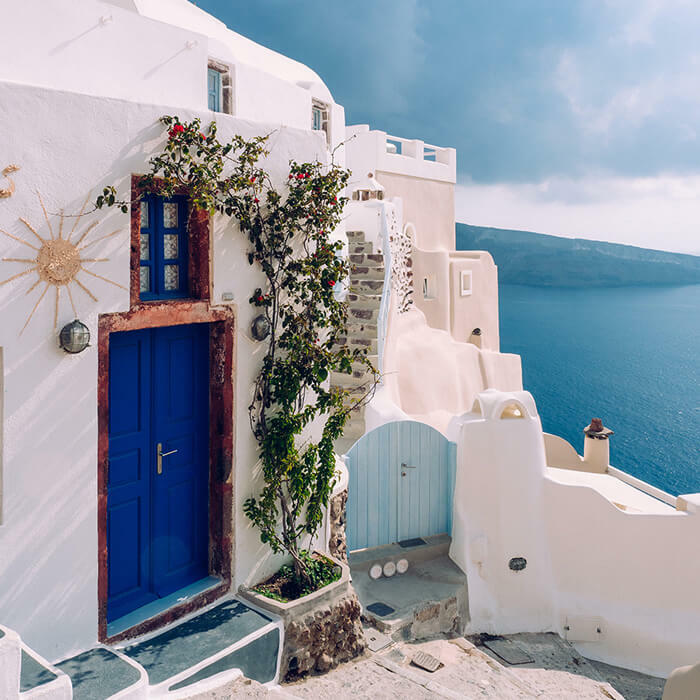 Greece tour packages 2019. Top 3 bespoke trips and most popular for this year. 1) Aegean Adventure. 12 Islands, 20 Exclusive Beaches. Beginning off this trip you’ll be visiting the most famous island of Mykonos as a beginning for this amazing experience. Start exploring the vibrant town and certainly, the amazing white sand beaches. A welcoming dinner for you and your company will be arranged. So, your first escape. Your personal tour operator will take you to Delos island. 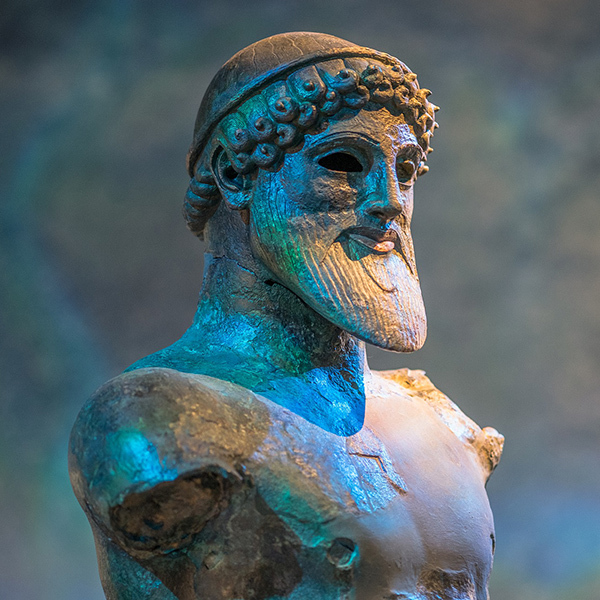 It is focal in Greek folklore, archaic exploration and history. It is conveying the history of a thousand years of knowledge. Another exclusive beach, only accessible by sea will be your first swim on this island. Than to Syros, where the capital of the Southern Aegean Ermoupoli is discovered. It is the island of expressions, engineering, outstanding culture, art and uncommon gastronomy. Each visit will give you a particular taste of the opportunity one appreciates on a Rib watercraft. While visiting amazing shorelines just above the ocean. Evening nightfall swims and handpicked areas so you relish the best these islands bring to the table. The following island to have you will be Antiparos. You will also, visit Despotiko and Paros the same day. Besides that, with its conventional Cycladic engineering and inviting vibe; Irakleia, Koufonissia, and Schinoussa. These minimal cherished islands with stunning landscape and most noteworthy, a quieting environment. The Greek light and the dark blue shade of the precious stone waters, experienced in each dive and beach. Popular hashtags: boutique travel agency and tbo weather. 2) Wellness tourism. 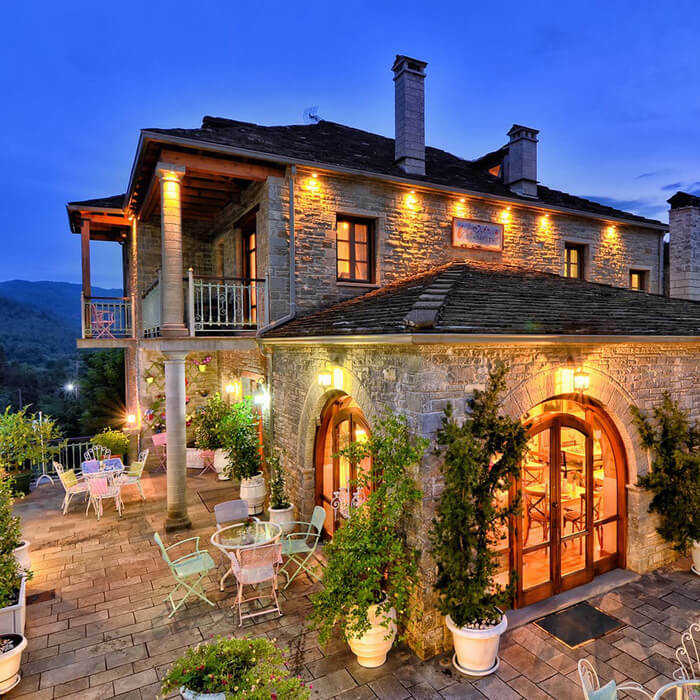 46 alpine traditional villages in spectacular Zagori. Here in the north-west piece of Greece, anticipates one of Europe’s most fulfilling and pristine canvases. An un-advertised paradise where man has made just the most conscious suggestions to nature. Submerge yourself in a 6-day elevating wellbeing knowledge in the midst of the persuasive scene of Zagori. A delightful system of 46 snowcapped towns, tucked into the mountainsides and associated by crisscross streets. Stress and timetables slip into the shadows and another presence calls. However, unrushed quality of mountain life will make you fall in love with the place. Its customary rhythms and purging food. Reestablish prosperity with day by day climbs through perfect timberlands. Explore old stone extensions, old donkey trails, and deafening canyons with grand perspectives. Appreciate an empowering scope of offered exercises, for example. Horseback riding, Climbing and Cycling. Paddling on crystalline waterways clean enough to drink from. Yoga for beginners and the Benefits of yoga. Spa treatments and Vital essential oil massage. Inst hashtags: getmytrip and b2b travel portal. 3) Wine tours. Travel boutique services in Peloponnese. What other places however in Greece would you be able to stroll in the strides of Dionysus? Here is a luxurious’ experience worked around the old Greek idea of ‘symposium’. A devour for the psyche and the faculties through the friendly marriage of sustenance, wine and logic. A wine and culture visit. Follow the graceful string that interfaces the wines expended in the season of Plato or the Golden age of Pericles. More than 300 indigenous grape assortments develop over this sun-doused nation, particularly in the Peloponnese. Greecefully welcomes you to test the extremely best of these wine names, on an 8-day tasting visit. Visit solitary archaeological locales, for example, Epidaurus and Mystras and feel the powerful folklore of the past engraved on the breeze. Travel at your own relaxation in a rental vehicle and find the majority of the selective spots that you have so carefully decided for you (independently directed visit). Or on the other hand venture in a cooled smaller than expected transport, getting a charge out of the brotherhood of a little gathering of similarly invested spirits from everywhere throughout the world. Luxury tours. G hashtags: best boutique hotels. Tablet hotels, design hotels and make my trip. Excellent planning…fun, knowledgeable and safety conscious leaders, to the thoughtfully designed itinerary to the incredible level detailed execution. Wow! Do I need to tell – yes, one of the best vacations I’ve taken! Be it guides and support team, selection of cities and hotels were at par with the best. Greece was more beautiful with Greecefully. Just want to thank all of you involved for crafting a perfect travel boutique for our group. We had great fun and learning at the same time. Keep up the good effort! The arrangement of maintaining to a schedule and being flexible is seamless and balancing physical and cultural activity just right. Greecefully is just mind-blowing! We felt the connection with real Greece throughout our trip and it was top-notch. Accommodations, guides, transport, etc. everything was outstanding and smooth. Greecefully’s travel boutique team did a great job creating a custom trip of Greece. We were confused where to start, but they took care of everything and anything. Amazing trip to Greece with bespoke travel services. Very impressed with the hotel, transportation, and tour guides. Would 100% recommend them to everyone. Koufonissia and Schinoussa islands have an unexpected beauty. One dream place with very peaceful sites and very clean beaches. We want to try all these tours. Greece is one of the most amazing places in the world. During our trip in Greece, we have found the best boutique hotel in the best price with the help from Greecefully. Great staff service and awesome guides. A still undiscovered heaven where man has made only the most respectful overtures to nature.